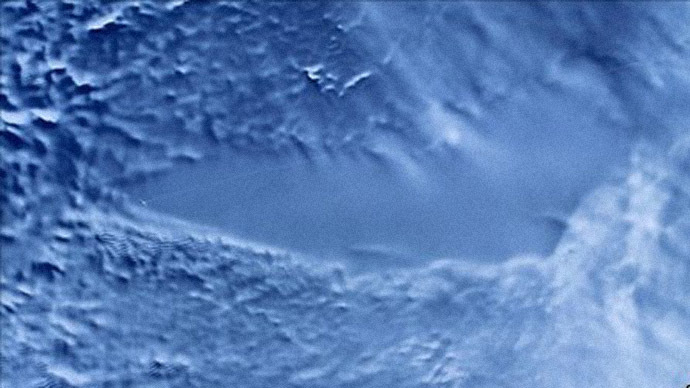 There are few places on Earth more hostile to life forms than Lake Vostok, the largest subglacial lake in the Antarctic, and initially Rogers believed that the water from it may have been completely sterile. 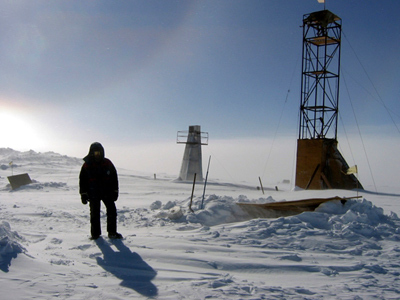 Water is located 4,000 meters below the ice, which completely blocks sunlight, and creates huge pressure on the liquid. 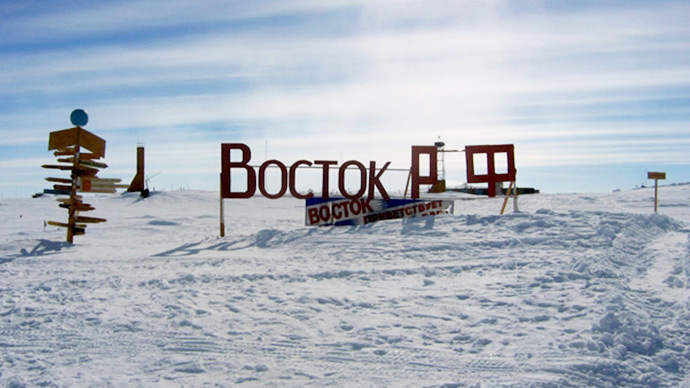 It is also literally located in the coldest place on Earth: the world’s lowest temperature of -89.2C was recorded at Vostok Station above the reservoir. But after using bleach to remove outer layers of the ice (the form in which the water was extracted from the lake) which could potentially have been contaminated during the drilling, and conducting RNA and DNA testing, thousands of microscopic life forms, predominantly bacteria, were detected. Many had expected that if any life forms were to be found in the frozen crypt, they would be uniquely adapted to the harsh environment, and perhaps entirely different as a result of being shielded from evolution of life elsewhere on the planet for millions of years. Rogers, who has just published his findings in PLOS One magazine, says this has not turned out to be the case. "Many of the species we sequenced are what we would expect to find in a lake. Most of the organisms appear to be aquatic (freshwater), and many are species that usually live in ocean or lake sediments." 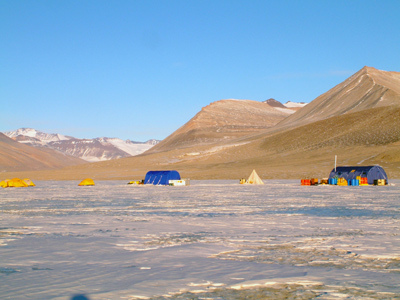 Rogers’ team believes the relative ordinariness of the organisms discovered may be due to the fact that they are left there as a legacy of when Antarctica had a temperate climate 35 million years ago, rather than as a result of evolution inside the lake. Some of the organisms found in Lake Vostok commonly exist in ocean environments (in the digestive systems of fish and crustaceans) suggesting that the reservoir was once connected to a bigger body of saltwater. But Rogers believes “two huge drops of temperature” cut it off and conserved it in its present state. 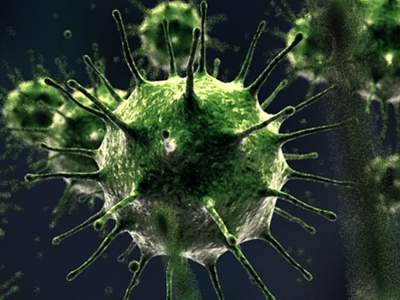 Yet the study is not excluding the possibility of startling discoveries. "It's a very challenging project and the more you study, the more you want to know. Every day you are discovering something new and that leads to more questions to be answered,” said Yury Shtarkman, who conducted many of the analyses, and believes it could take a lifetime to untangle the secrets of the lake.